Mother Nature too needs care and protection. 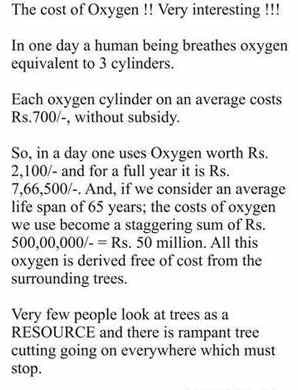 By caring for her trees. 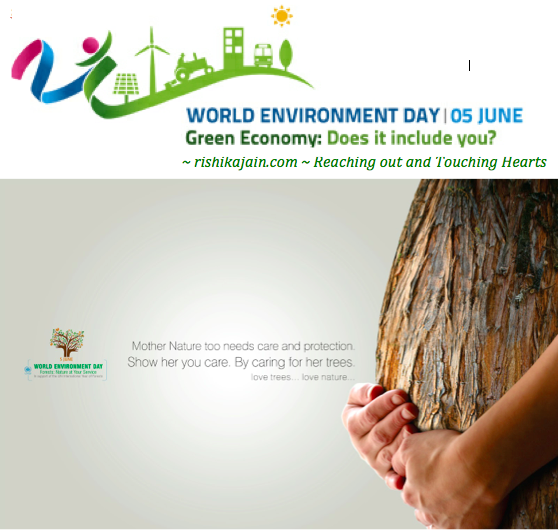 Work for a greener environment for generations to come…. 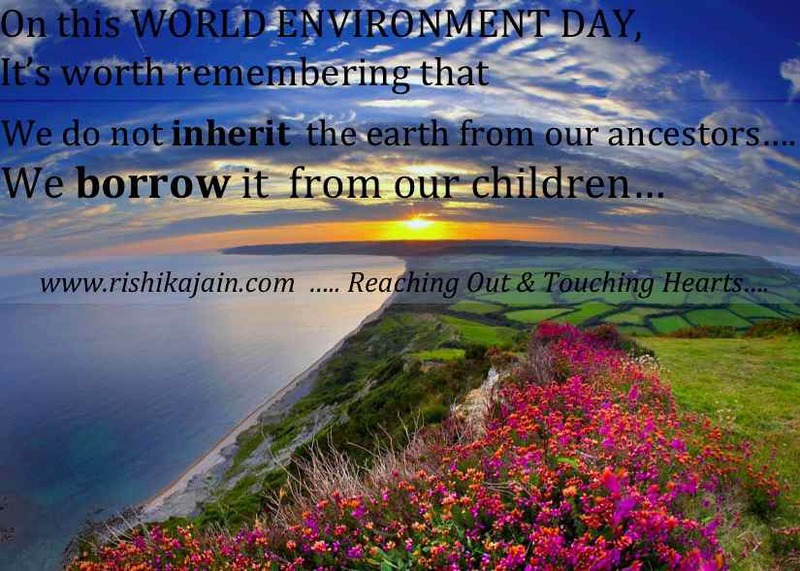 Leave a legacy…The future depends on us…. When is Earth Day ? This observance always falls on April 22. 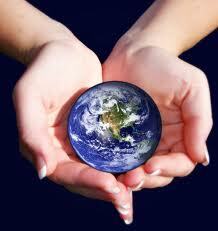 On Earth Day, enjoy the tonic of fresh air, contact with the soil, and companionship with nature! Walk through the woods in search of emerging wildflowers and green moss. Go outside, no matter what the weather! Thank you for taking care of us.. for so long.. Now it’s our turn…We know that we are safe in your caring hands… But only as long as you are..
Hope you are doing great. Thank you for taking care of us.. for so long.. Now it’s our turn…We know that we are safe in your caring hands… But only as long as you are.. We promise to save trees, protect nature & take care of environment… in order to keep you healthy.. … We often forget that we are mere speck of dust and absolutely nothing without you .. 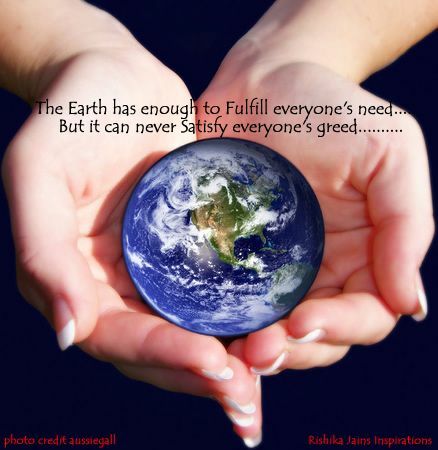 Please do stay healthy for our sake..
Earth Quotes – Inspirational Quotes, Motivational Thoughts and Pictures.